Over the years hunters have been the beneficiaries of great advancements in technology from the weapons we use, to our clothing we have access to, optics, and electronics. But I think there is one tool that has changed the way the hunting game is played and that is the advancement of the trail cam! This is arguably the best tool in our bag. Camera height – get it up high! We have tested this recently and have found some nice success. 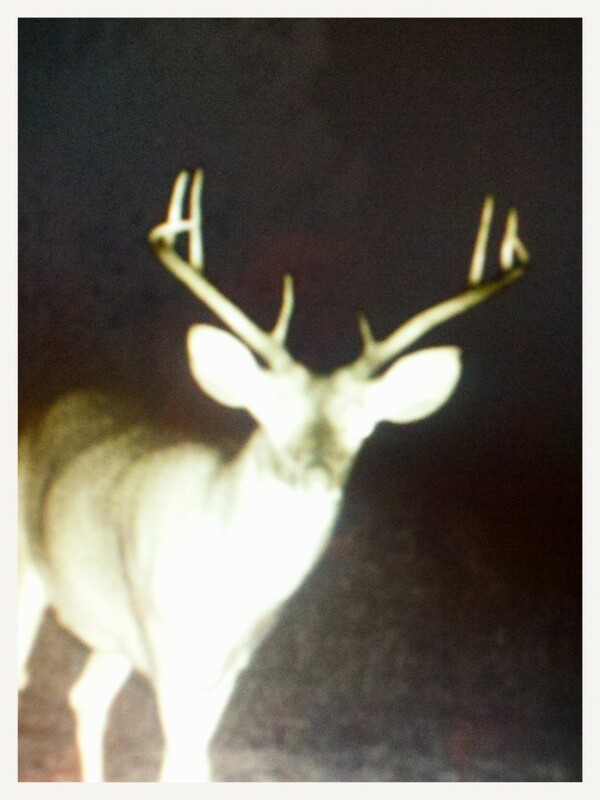 Better angles and less spooked deer, especially bucks. Try putting your camera at about 5-6’ up and then angle it down with a small twig to get the proper angle. Placement – be sure to know where the sun will set and rise. This is a sure way to get bad cam pics; try and keep your cameras working and facing to the north or south. 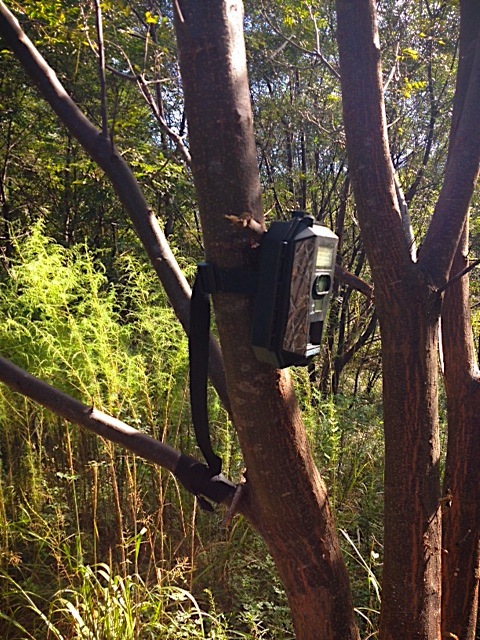 Scrapes – great location to determine which bucks are in the area. 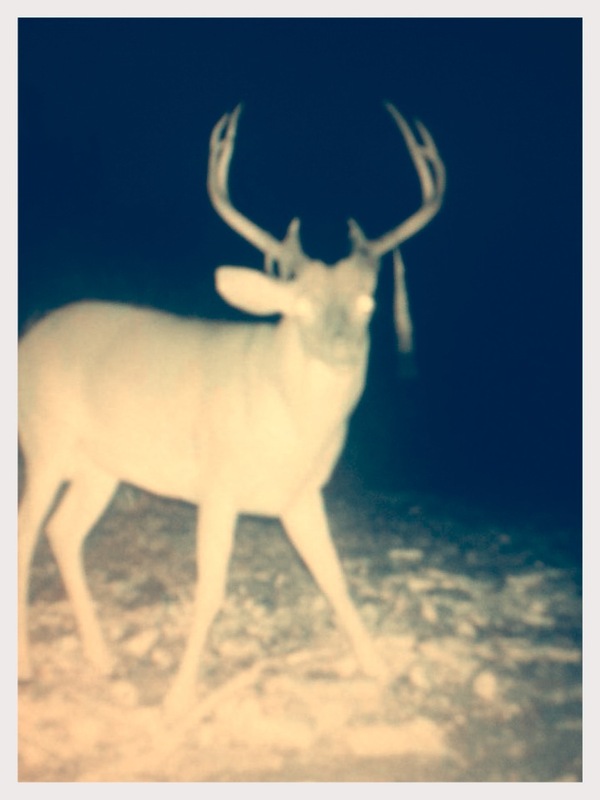 You should make a point to check these for the 4-6 weeks during the different phases of the rut. I like to keep my cameras about 20’ or so off of these active spots. Food / mineral sources – an ideal spot to get an idea of the types of bucks you have on your land in the early season. Trails – I like cameras on trails, but be careful not place the camera directly in the trail. We like to back off the trail slightly and get a good angle to the trail as to not disturb the travel path of the deer. Water holes / water sources – always a great location as we all know it’s a necessity and the deer will make their to water at some point. Always make sure to have some extra batteries, straps, and memory cards. 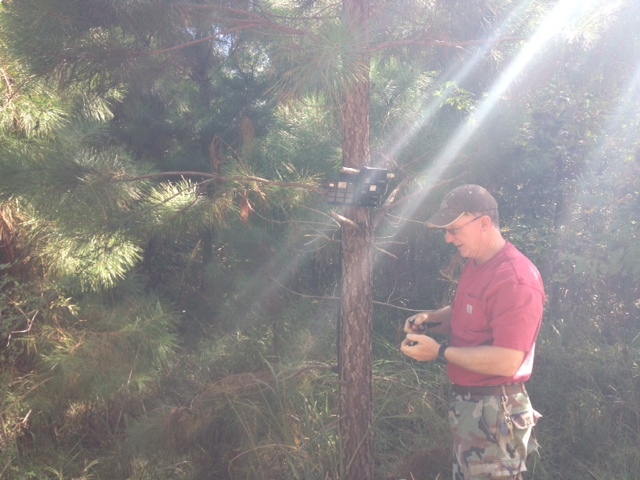 You never know what you may need when you are out checking cameras. Now that you have identified the bucks in the area you have all the information you need to make a plan and start hunting that big buck this season! Good luck. Planning a big hunt? Don’t miss the draw dates! 2014/15 duck season finale recap. Preparing Wild Game…..It’s all about the brine!